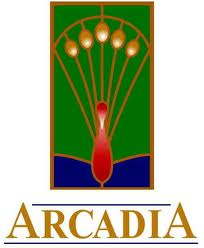 For more information, please call 626.574.5440 or visit the Gilb Museum’s webpage https://www.arcadiaca.gov/government/city-departments/museum. 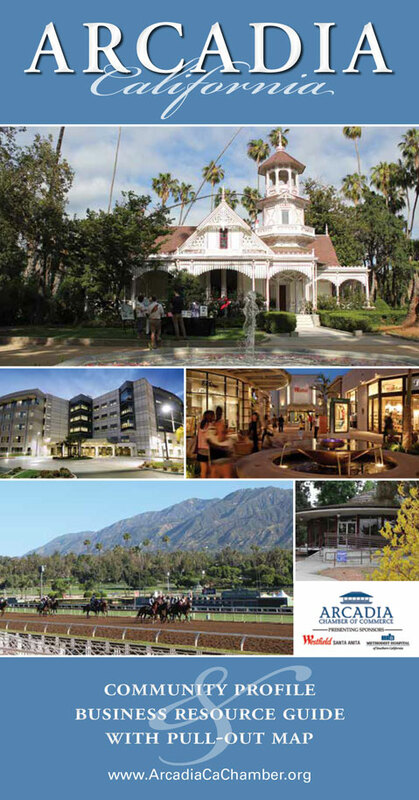 The Gilb Museum of Arcadia Heritage is located at 380 W. Huntington Drive, Arcadia, CA 91007. The Museum is open Tuesdays through Saturdays, from 10 am to 12 noon and 1 pm to 4 pm.